Welcome to Cycling Weekly’s coverage of the 2010 Tour de France, which kicked off on Saturday, July 3, in Rotterdam and finished on Sunday, July 25, in Paris. This page serves as a hub for all of our coverage of the 2010 Tour de France, from stage previews to reports and analysis; from latest news to videos and photo galleries from top cycling photographers Graham Watson and Andy Jones. Keep checking back for breaking news, race reports, analysis and comment throughout the race as we follow the contenders in their battle for the yellow jersey. Could a fifth stage win in Paris be enough to give Cavendish green? Can Cav win without Renshaw? 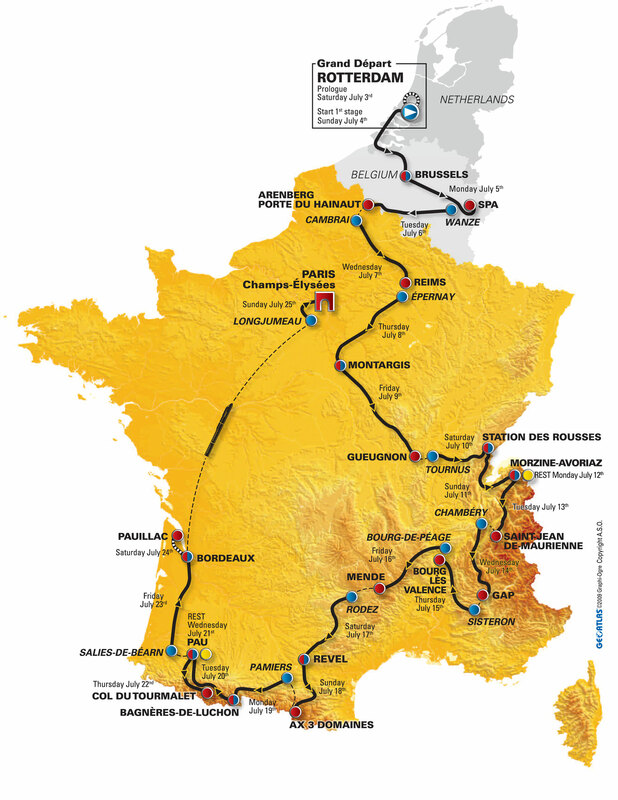 Tour de France 2010: Who’s riding?